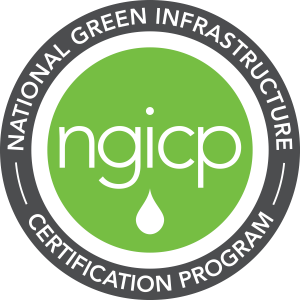 Welcome to NGICP, the standard for national certification of green infrastructure (GI) construction, inspection, and maintenance workers. Online options for fulfilling professional development hour requirements. 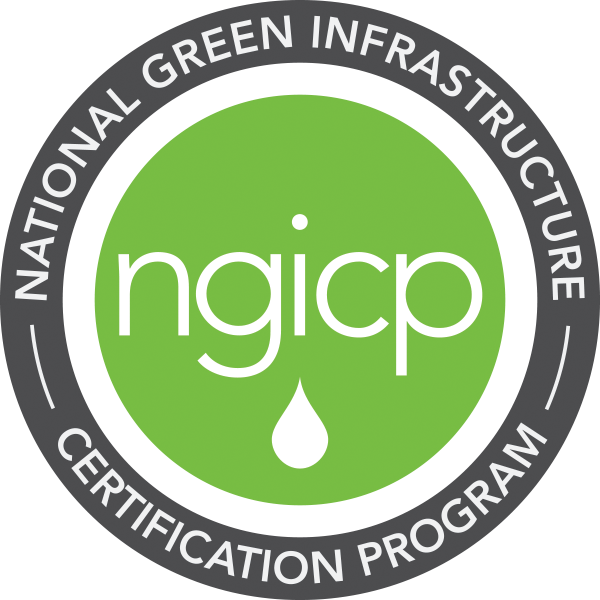 NGICP certification requires a high school diploma (or equivalent) at a minimum and completion of 35hr GI training course. All applicants must email Sarah Stallard (sstallard@wef.org), a copy of their transcript/ diploma as proof of HS (or college) education. This exam is being administered as a paper-and-pencil test. Results are usually available within 45 days. Once registration has been completed, please submit the Qualified Trainer Application to praviprakash@wef.org, along with proof of meeting the two of the three trainer qualifications (listed above). *Trainers may only hold NGICP trainings under a valid NGICP license. Trainers who do not wish to purchase a license, may only train for an organization that has a valid NGICP license. 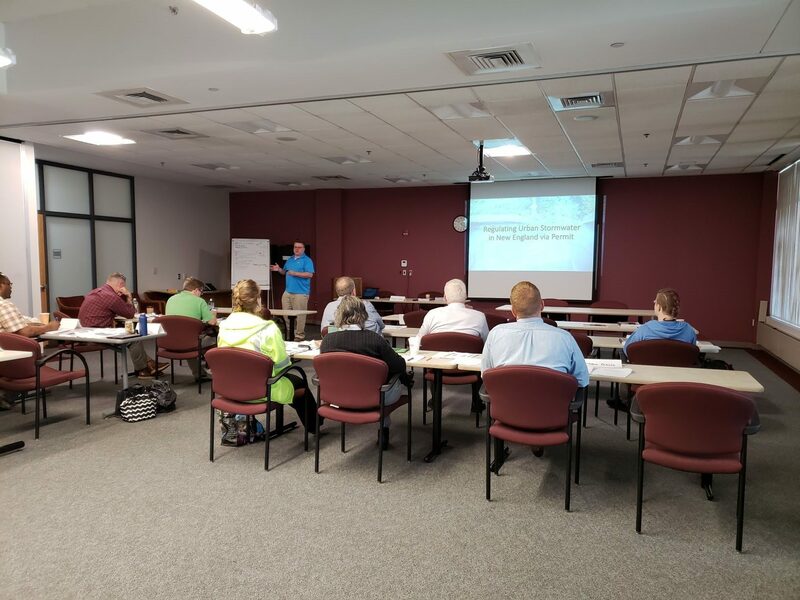 The training is provided by GAWP, a licensed NGICP trainer. Inquiries for this training can be directed to jmoore@gawp.org or 678-540-7323 .